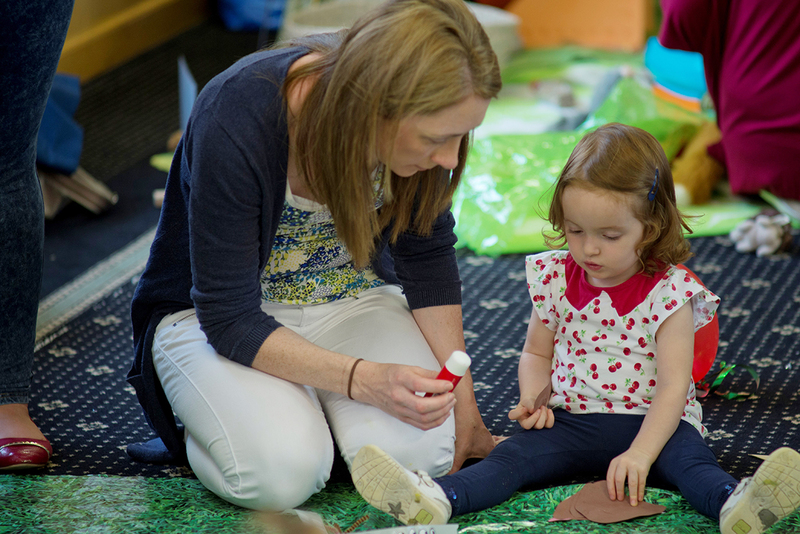 ... providing extra help to get children off to the best start in life. 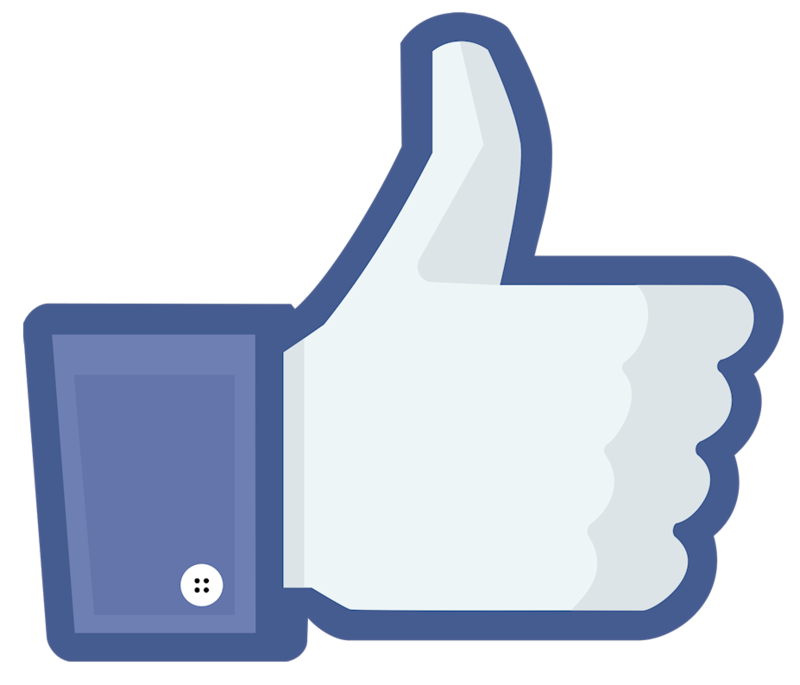 Come join us on Facebook for the latest news, updates and events. 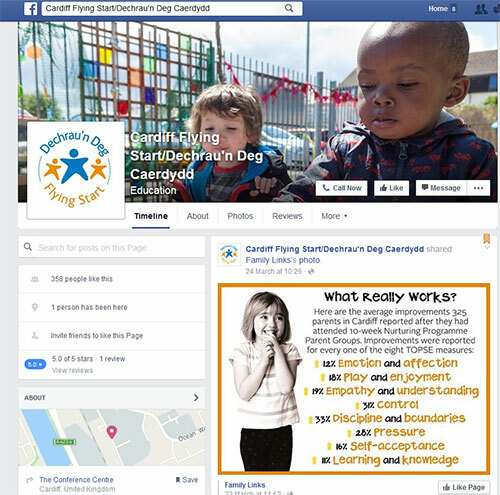 Do you have a child aged 0 – 3 years 11 months and live in Cardiff? 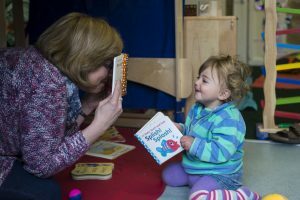 If so please enter your postcode to see if you’re eligible for Cardiff Flying Start. 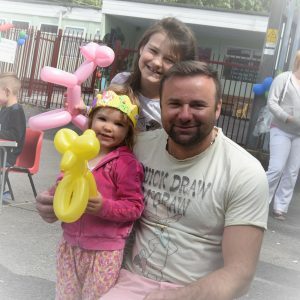 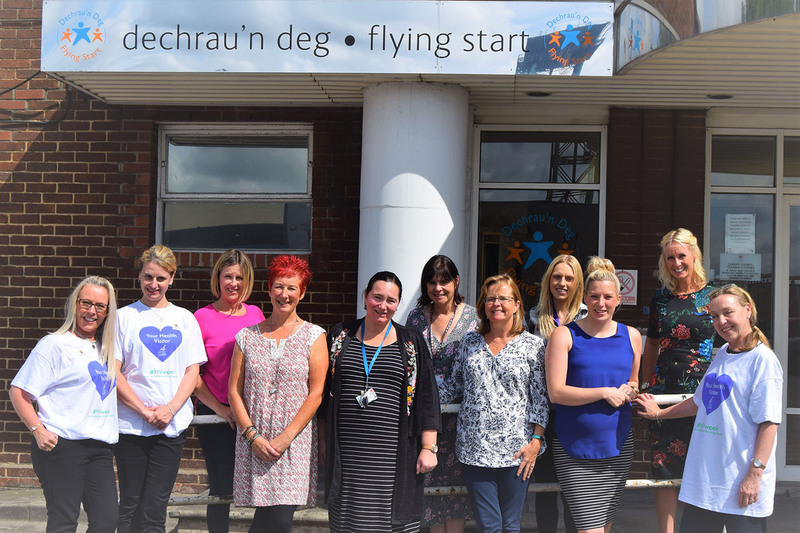 Flying Start is a Welsh Government funded programme which is targeted at children aged 0-3 years 11 months and their families who live in certain areas of Cardiff defined by post code. 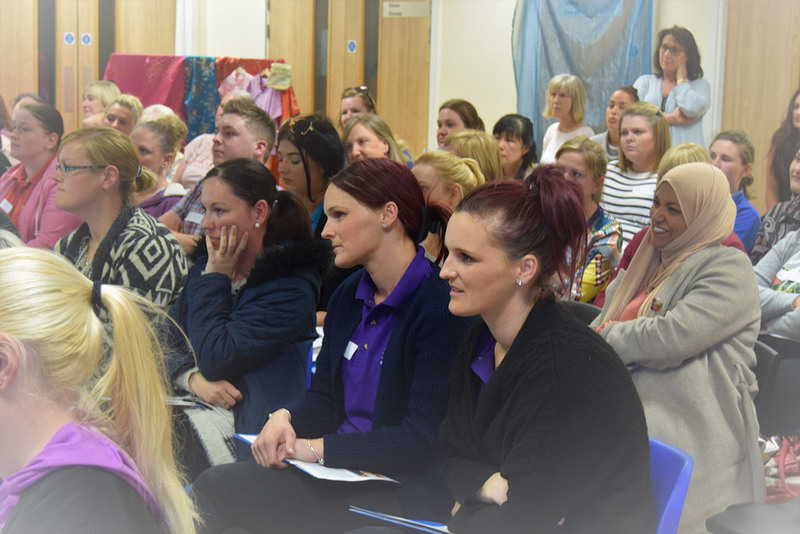 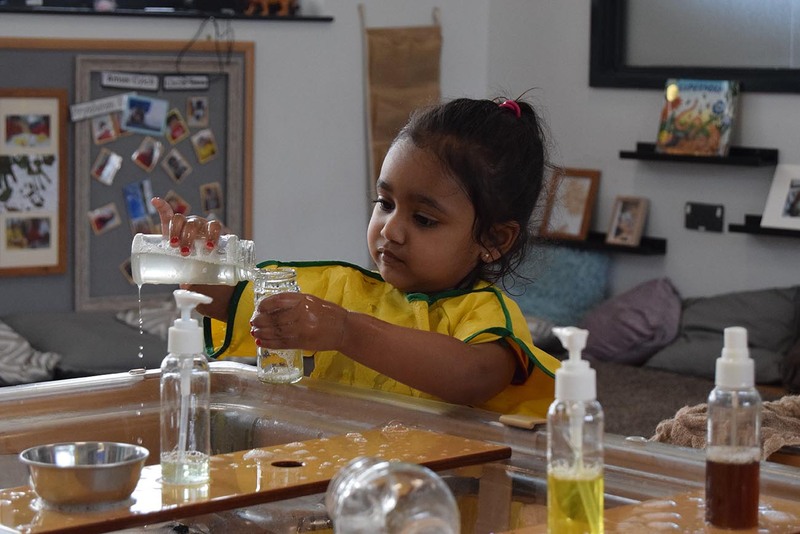 It is well recognised that children’s early years are an important period and experiences at this time impact greatly on children’s future development – so it is very important to get it right.